You know me and my challenges. 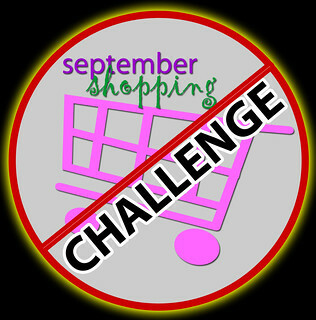 Last year I started the September Shopping Challenge to help me take charge of my budget and spending. 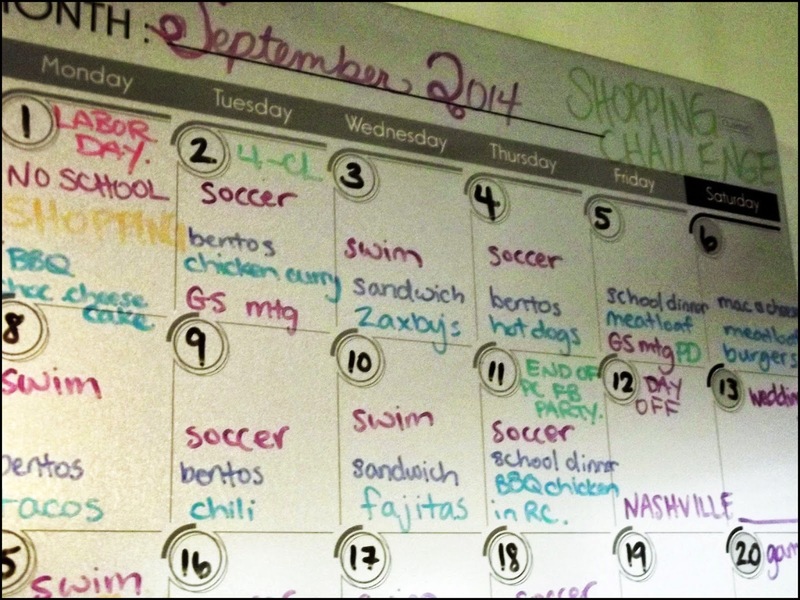 I learned a lot about meal planning, budgeting, and self-control. I hate to spend large amounts of money all at once, but don't think twice about several small expenditures which really add up. This year we're on a much more even keel, seeing as we aren't in the rebuilding our lives stage that we were in last year; we now have all the couches, beds, tables, dishes, towels, lawn mowers and cute wall decorations that one needs when moving into a house and owning nothing. However, the challenge was so good for me last year, that I'm doing it again this September. I'm still in the habit of meal planning, and I plan out my grocery shopping for two weeks at a time. I still set aside money for petrol (I insist "gas" be called petrol) for both cars. What I'm not so good at is keeping track of cleaning supplies and other non-food necessities, and resisting impulse buys (aka clothes). So these will be my focus this month. I made a list a few months ago - that I subsequently never looked at again - of household supplies that we inevitably run out of between grocery days. The idea was to check the list before my shopping day, so I could avoid all those midweek trips to the store for toilet paper that end up costing $80 because of poor planning and unnecessary purchases. You know the routine: you go in for toilet paper and come out with three bags of junk food, two sale rack t-shirts, new socks for the kids, a weird and wonderful wall hanging and an over-priced checkout line Diet Dr Pepper. And no toilet paper. My plan for this month is to recreate that list. I've also added lunch foods to my meal plan calendar to avoid running out of lunch supplies and having to pay for school dinners that weren't planned. 1. Only hit the shops one day a week. Hit them hard but only once. Get everything I need on that one day. On my schedule I have them alternating Mondays and Sundays. 2. No eating out if it isn't planned. We like to go to Zaxby's on Wednesdays every once in a while because kids eat free (yahoo! ), but I've put that on the calendar. We are also going to Nashville in two weeks for my college BFF's wedding (yay!) so there will be eating out a lot that weekend, and probably some extraneous spending, but it's on the calendar. We have budgeted and planned for that. 3. Put money in savings. With the spare money we will hopefully have saved from me not spending way too much, I'd like to bulk up our emergency fund. I have a wee job now, and that money really ought to just go straight to savings. Other than the weekly milk, bread and cereal top-ups, I'd like to see that paycheck go mostly into savings. 4. Conserve petrol. I'm already pretty good at this, making my van's tank last about three weeks, but I'm putting it on the list because it's an easily achievable goal. 6. Plan ahead with birthday gifts and cards. I have birthdays on my calendar so it's not like I have an excuse, but I always forget to check it. I'll try to remember to check my birthdays before I go shopping. And though I don't think I have any September birthdays in Scotland that I haven't already taken care of, I'll plan and budget for postage too. My one exception I'll allow myself is regarding Christmas presents. I like to start my shopping early, and already have a stack of gifts on the top shelf of my closet. If I see a good deal at the store while I'm doing my weekly shop, I'll consider it and possibly buy it. That's it. That's my one SSC exception. So, there it is. The September Shopping Challenge of 2014. If you want to join me in this endeavor, please do, and let me know about it. 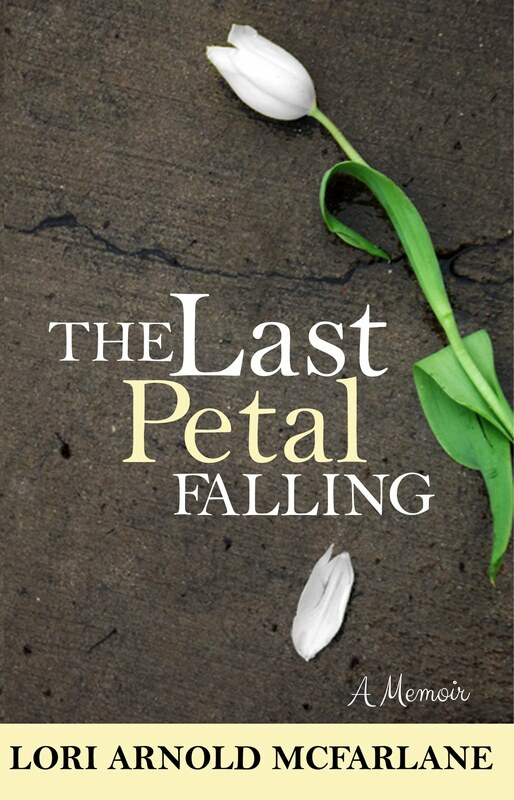 Or even better, blog or Facebook about it! I'd love to hear about your progress! I may join you on this. I'll post if I do. Do u have a budget you are sticking to? Just my normal budget. I'm just planning on sticking to it more strictly. I allow myself $200 for two weeks' groceries, plus additional $50 for mid-week run-outs, like milk, bread and fruit. $140 for gas for Scott's car and $70 for mine.